When it comes to cold weather manicures, we all know the rules: dark shades for fall and winter, light shades for spring. 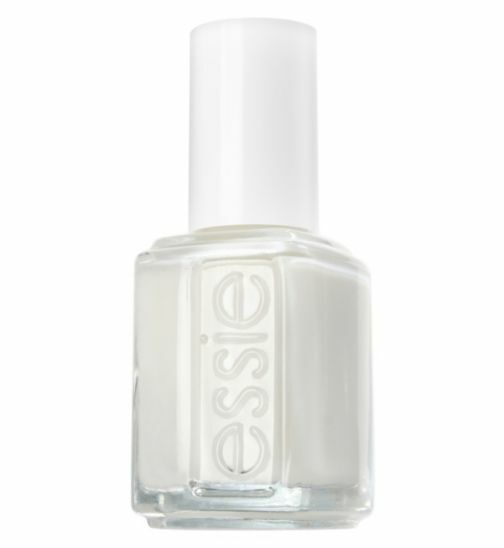 But this winter, it’s time to switch it up in the most major way and embrace the power of white polish. Far from being a too-radical choice, nail guru Jin Soon Choi told us that white nail polish is the move in winter—especially if you wear a lot of dark colors. “Girls who wear a lot of black, dark red—you put white nail polish on, it’s perfect. Not too harsh.” In other words, with our often all-black winter wardrobes, keeping our fingers pale is an unexpectedly perfect choice. Sound good? We thought so. 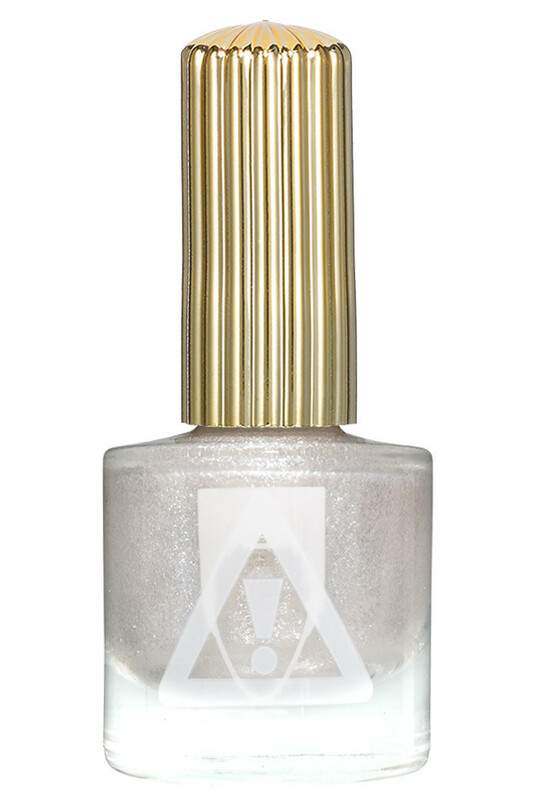 Here are five white (or almost white) nail polishes that you need this winter. This is a gorgeous, very pale powder-pink; the gateway drug to a flat white, as it happens. JINsoon polish is of the highest standard, and nowhere is this more obvious than in this formula—it applies smoothly and evenly, without a single streak, and dries incredibly quickly for a perfectly pale mani. 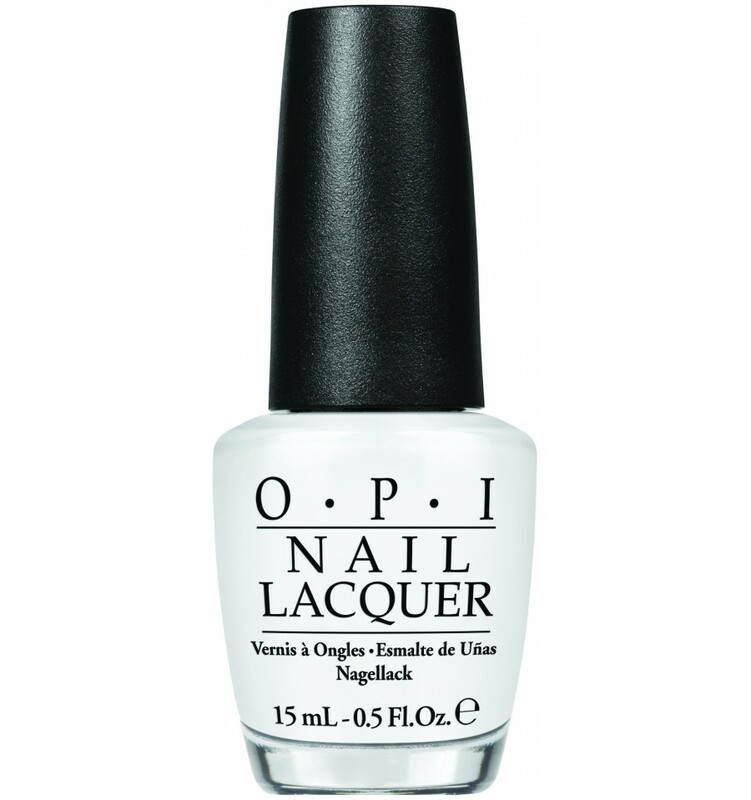 The original whiter shade of pale, this opaque white shade flows onto the nail like Liquid Paper and, though the first coat tends to be a little streaky, by the second coat you’re looking at absolute perfection. This gorgeous grayish-white is the perfect combination of snow and cement, and we are into it. OPI’s wide brush makes this polish a cinch to apply; we’ve found that it wears at the tips fairly quickly, so make sure you follow up with a killer topcoat. 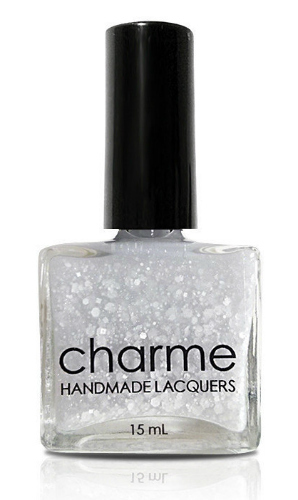 This gorgeous white glitter nail polish will add the final, snowy touch to your manicure. With large hexagonal sequins and smaller, round matte glitter, this is the perfet nod to the frosty season without being too literal. Make sure you finish up with a shiny top coat, as this does dry relatively matte! This white polish is like looking directly into the heart of a pearl—it’s shimmery and glimmery like no nail color you’ve ever seen before. We are obsessed with this winter-witch shade; apply three coats of color and a thick topcoat for maximum pearlescent impact.